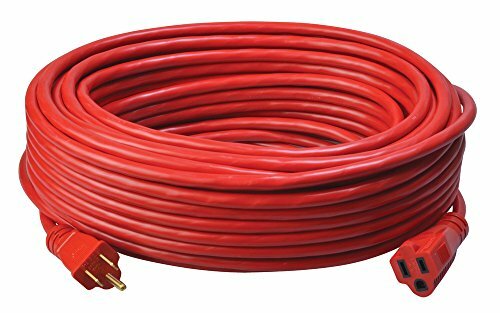 Bundle includes (2) Red 50-Foot Coleman Cable 02408 14/3 SJTW Vinyl Outdoor Extension Cords. 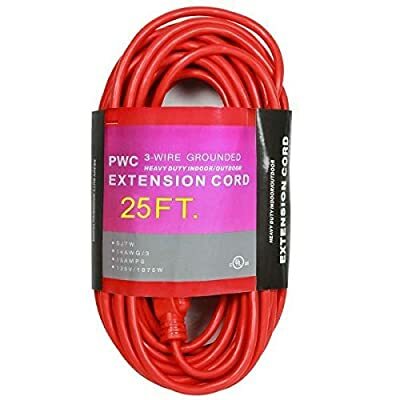 This 50' round red vinyl cord is a 3-conductor 14-gauge cord it is UL listed and meets OSHA requirements for outdoor use. 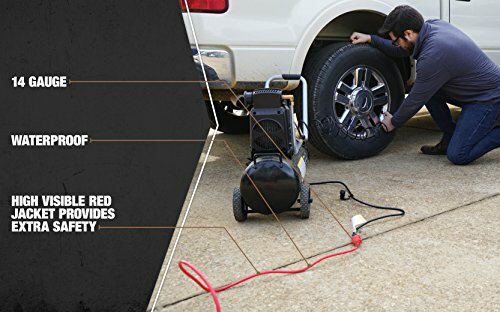 The high visibility vinyl insulation resists oil, grease, moisture, abrasion and prolonged exposure to sunlight. 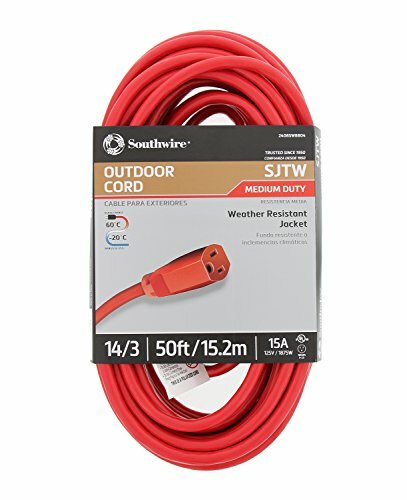 Heavy duty molded-on plugs and connectors.